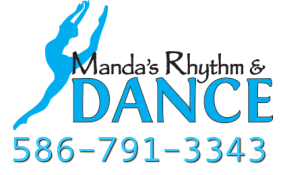 Adult Dance Classes - Register Here! Make your New Year's Resolution to get into a dance class! Classes start January 9-11, 2018.